KDE Plasma truly is a beautiful desktop. Top to bottom it has some of the best design in all of Linux. Still, not everyone likes the way the Plasma Desktop looks by default. 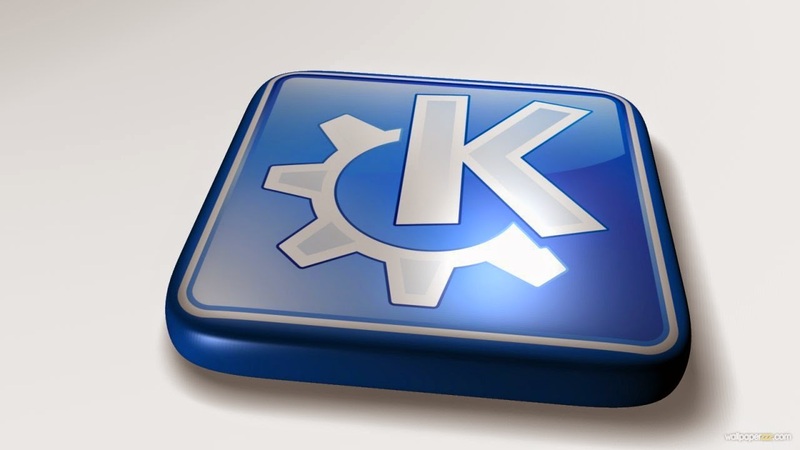 Since there are indeed a lot of themes to sort through, we’ve created a list containing some of the best KDE Plasma themes out there! K-Zukitwo is a steel, gray theme reminiscent of Mac OS X. If you’re a huge fan of the Apple-grey aesthetic, you might want to give this theme a serious look. It’ll look great with your KDE desktop. KNumix Light is a slick theme inspired by the infamous Numix project. It sports a flat-style design (much like themes that come out of the Numix project). 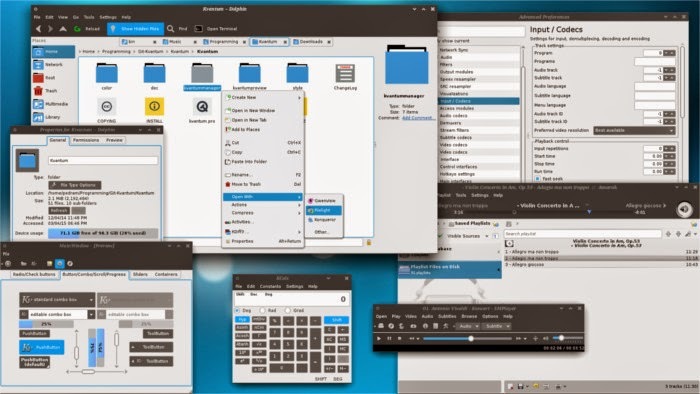 This theme is probably for you if you’ve ever installed a Numix theme to your Linux setup. Simple, minimalism based themes are all the rage right now. You can’t go too far on any sort of theme site without running into one. Aeri is no exception. It’s a beautiful, light and simple theme that’s really easy on the eyes. Do you value simplicity? This theme is for you. KvHybrid for Kvantum is a theme that you don’t see too much of on KDE. It’s a flat style theme, sure, but it’s much more than that. 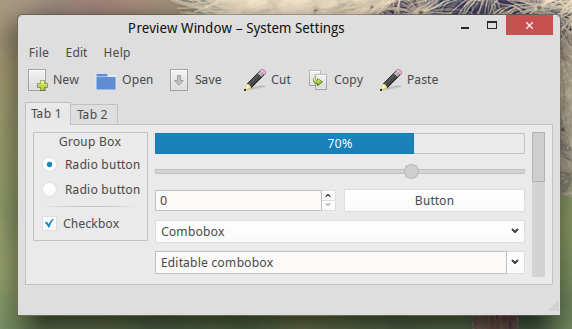 It also adds in some inspiration from the default KDE Oxygen theme. This makes it really feel like it belongs on the K desktop. Try it out; you might like it! I try not to saturate my theme lists with flat stylized themes, but I can’t help it. Hex Lite looks great. And best of all, it’s not your typical “flat” theme. 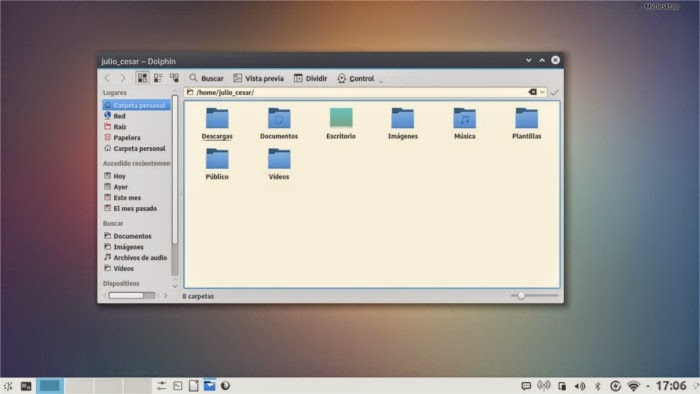 It’s not just a trendy re-design of the KDE desktop. Hex Lite is a totally new thing. Even the window manager looks awesome. 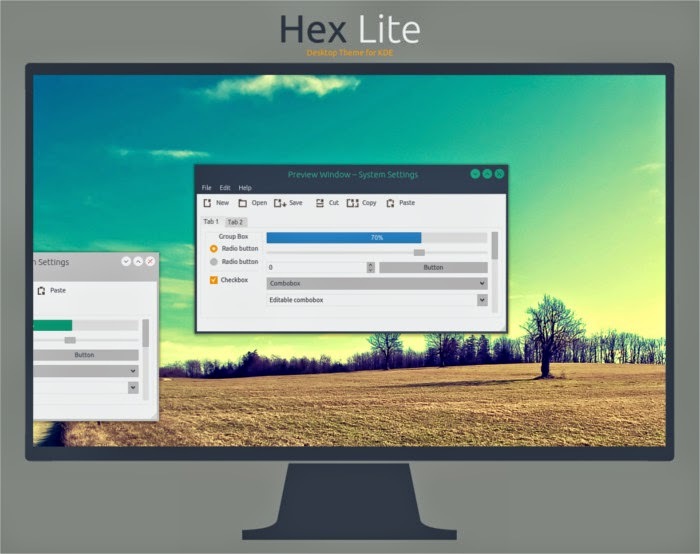 If you love flat as much as I do, Hex Lite might be for you. I couldn’t talk about Hex Lite without talking about its dark counterpart: Hex. Like Hex Lite, it’s a flat theme. It’s really well-designed, too. It’s a darker style theme, but Hex isn’t your typical dark theme. The colors work really well with how they’re implemented. If you thought Hex Lite looked cool but prefer black, this may be the theme you want. Dynabrezee is a simple theme for KDE. It’s not the best, most stylish theme ever made, but that doesn’t matter. 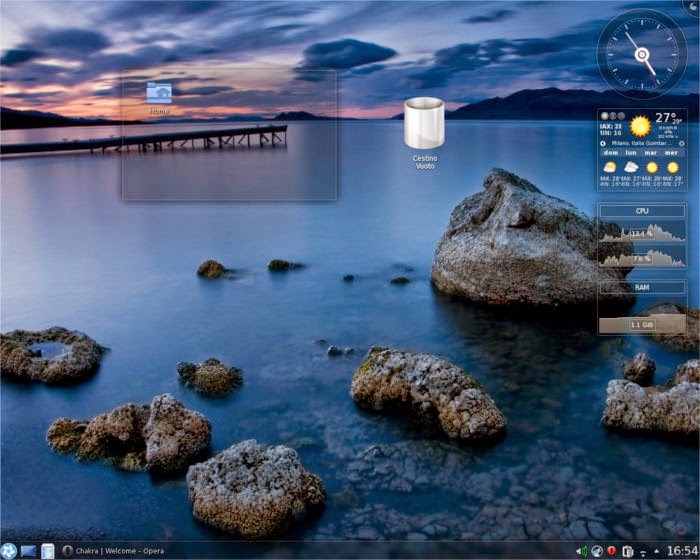 It styles the KDE interface well and keeps everything fairly clean and nice-looking. If you’re not too picky about eye candy and just want something functional, add this theme to your list. 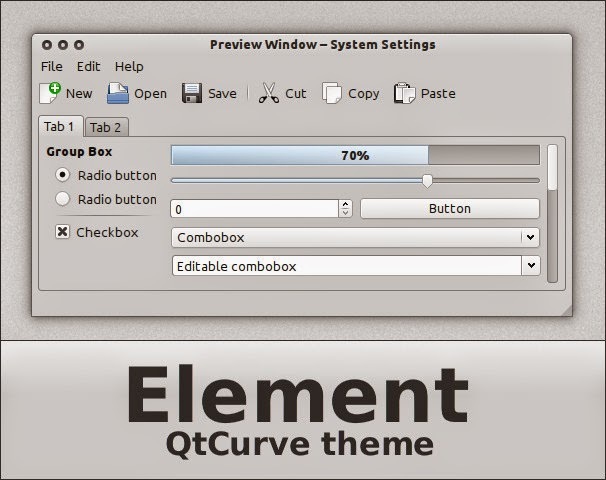 Element is a Mac OS X inspired theme. It doesn’t totally clone the Apple interface style though. It takes the OS X look and runs in a different direction, almost reminiscent of the KDE Oxygen theme. 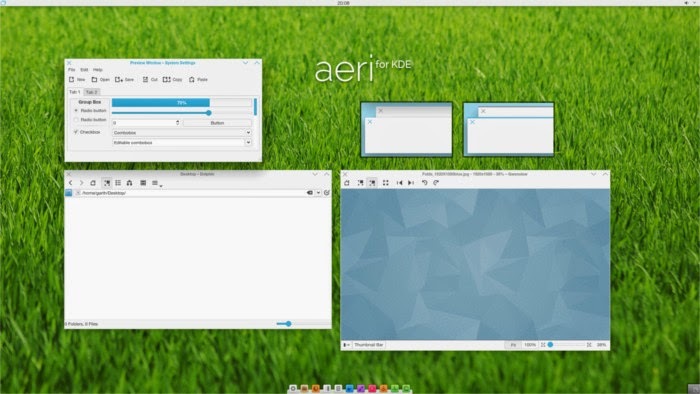 If you can’t get enough Apple themes on your KDE install, check this theme out. There certainly isn’t a shortage of transparent, glass themes for KDE. Still, I like how Diamond handles it. It styles the KDE user interface really nicely. Nothing about the theme reminds me of the awful Windows 7 transparency themes that are floating around out there. Overall, it’s just a real nice eye-candy theme that is nice to look at. If you love transparency, this might just be your thing.